This syllabus is based on a course taught at Heidelberg University, Institute of Sinology in 2009. The course proposes a history of Chinese cinema with a strong focus on the cinema seen as a cultural production linked as such with other cultural issues of the time. The idea is, therefore, to study the cinema as a whole, from production to reception, both as an art, a popular entertainment and a cultural enterprise. This leads us to raise some new or less studied issues regarding this popular form of entertainment. This syllabus presents the outline of the course, readings suggestions as well as visual presentations in relation with the topics. 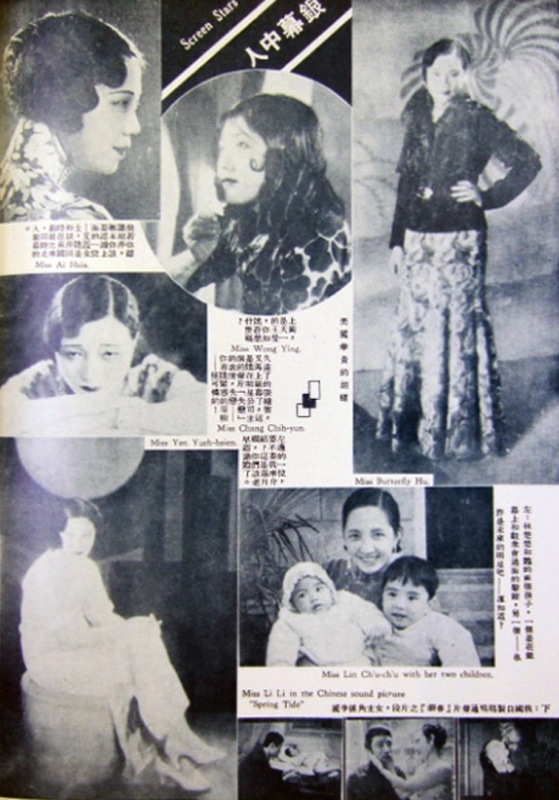 Introduction: what can be a cultural history of Chinese cinema? The economical paradigm: the cinema as an entertainment industry, from production to distribution, advertising, publishing. The national paradigm: Chinese cinema and the building of the Nation. The State, the Elite and the People: their uses or perception of cinema. The cinema can be seen as a site for National memory. The aesthetic paradigm: aesthetic influences on Chinese cinema, its dialogue with other forms of art: visual influences (Hollywood/USSR) and others (Drama, graphic arts). Web site: Institut d'histoire du temps présent (CNRS).